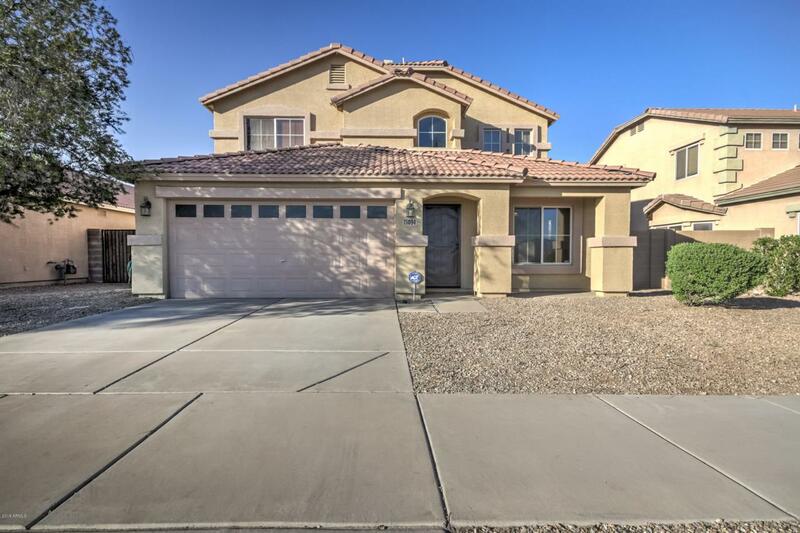 This clean and move-in-ready home is located in the heart of Goodyear will not last long. 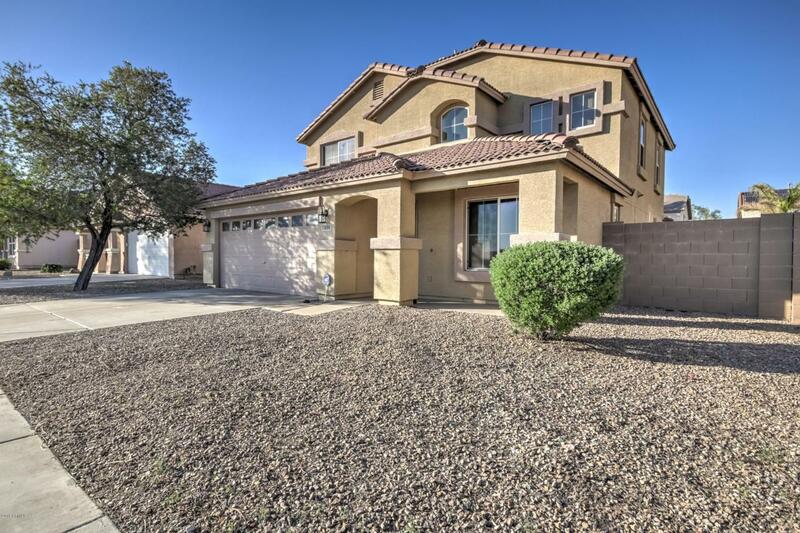 Features 4 bedrooms and 2.5 bath, large master bedroom with walk in closet, double sinks, separate shower and tub. 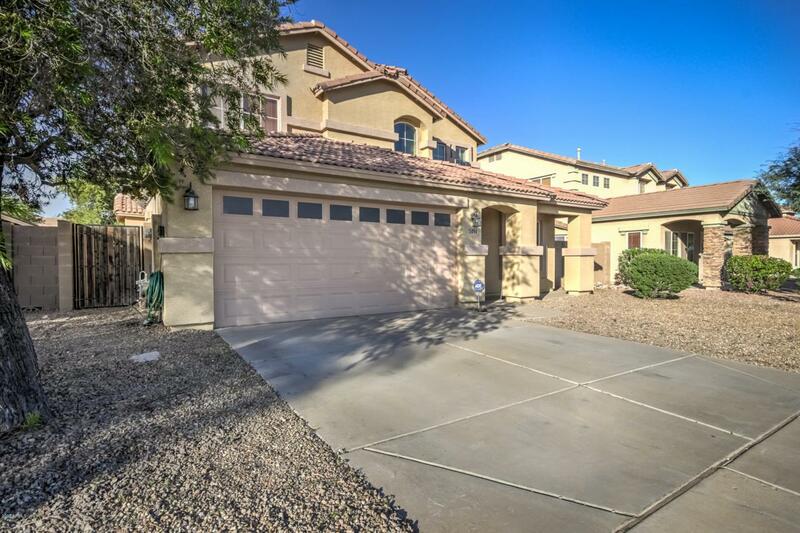 Enjoy the eat in kitchen that looks over the family room and North facing backyard with comfortable covered patio. 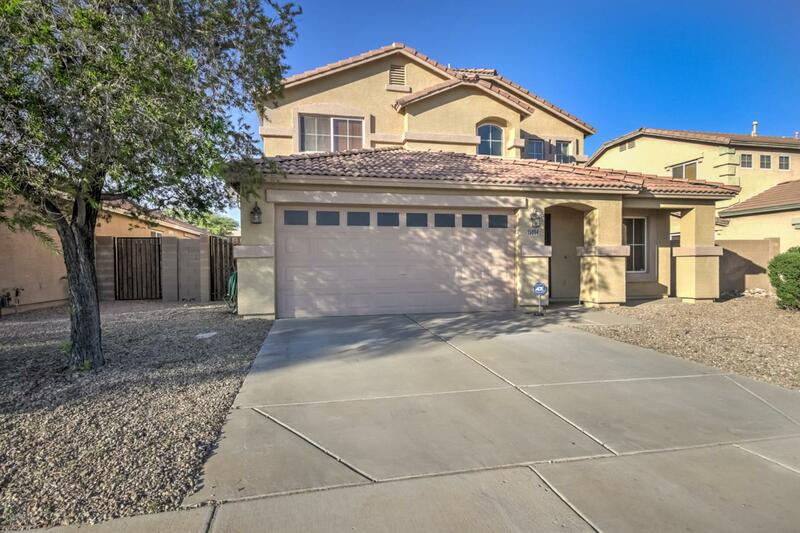 Conveniently located close to major league training center, schools, restaurants, health care, shopping and more.